The entire team looks forward to giving you a warm welcome. We are always on hand to ensure you enjoy an unforgettable stay. 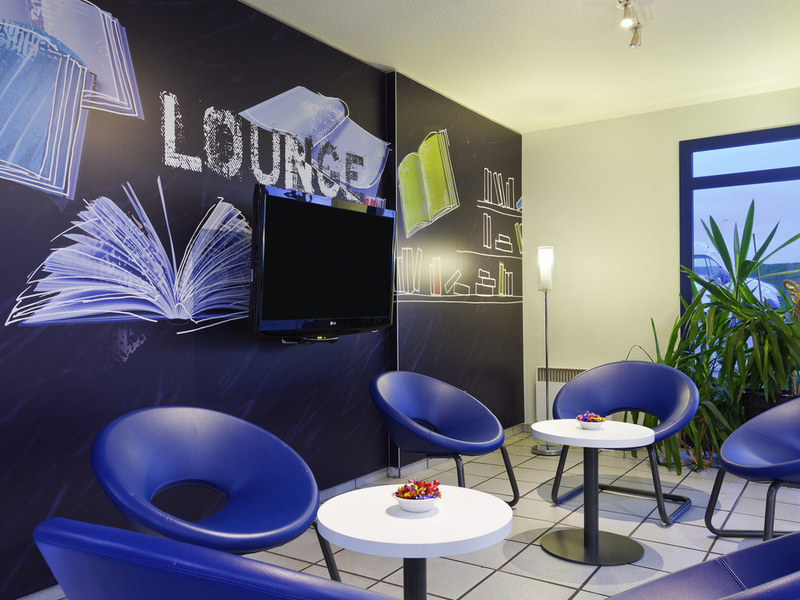 The ibis budget Chilly Mazarin Les Champarts hotel looks forward to welcoming you into its fully renovated setting. Our rooms are all equipped with a cozy bed, desk, WIFI, flat-screen TV, shower room with toilet and air cooling system. Hotel within walking distance of several restaurants (Buffalo Grill, Léon de Bruxelles, McDonald's, Chinese and Japanese restaurants, Kanibalus).